Overview: This course is an introduction to Finite Element Analysis (FEA), using the Creo Simulate (formerly Pro/Mechanica) software embedded within the Creo (formerly Pro/Engineer) suite of software. The course will cover all the modules of Creo Simulate with an emphasis on structural and thermal analyses. You will learn to calculate stresses, natural frequencies, and deformation of parts, and to perform optimization studies. The end result will be reduced design time and reduced cost by providing concurrent simulation during the design process. Discuss the difference between ANSYS, Solidworks Simulation (Cosmos), and Creo Simulate (Pro/Mechanica). 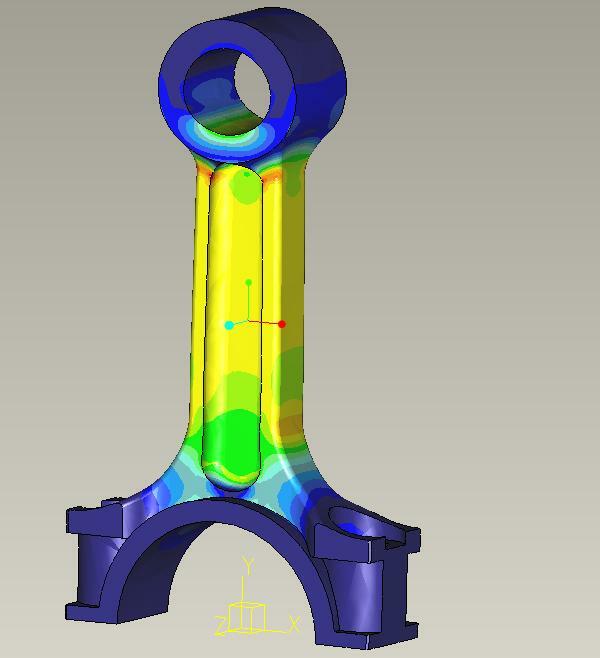 Discuss strengths and weaknesses of Creo Simulate. 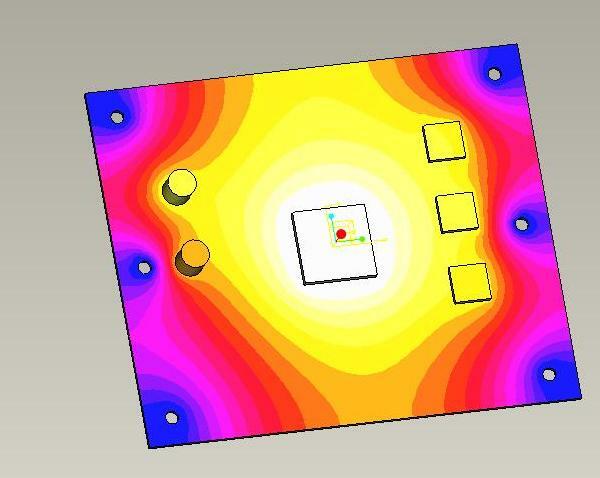 Discuss reduced design time by providing concurrent simulation during the design process. Discuss how to set up a model for solving. Discuss solving for sheetmetal products such as battery contacts or brackets. 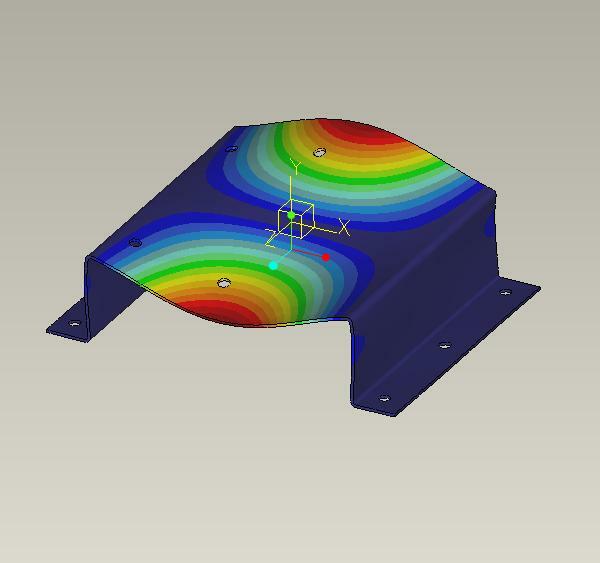 Discuss the fringe plot of Von Mises stress analysis and the FEA solutions for optimizing a solution for strength. Introduction to Finite Element Analysis utilizing the latest release of Creo Simulate. This Creo Simulate training course is developed for engineers who want to become proficient using Creo Simulation all in a few days. We help you learn Creo Simulate not read to you from an exercise or a book. As with all Design-Engine classes, participants keep the training material login and password for life.